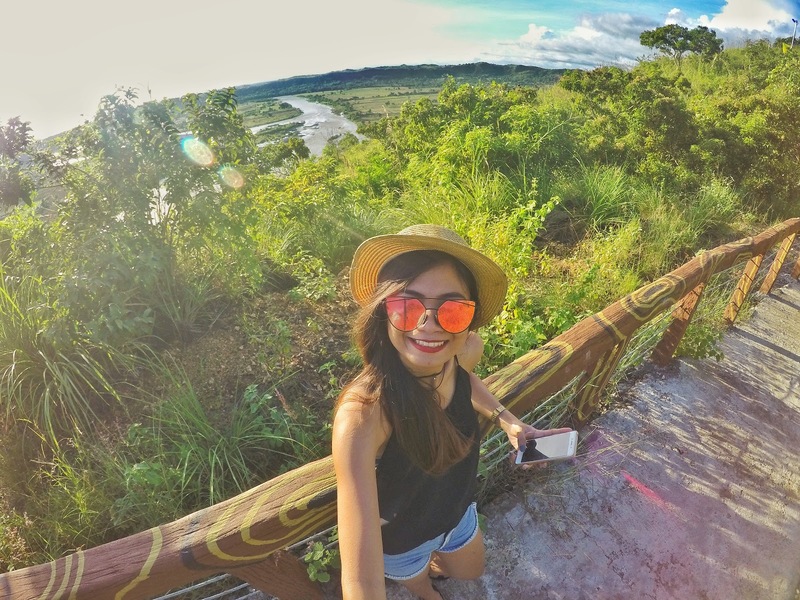 Cagayan is undeniably a home of great travel destinations in the Northern Luzon. Its must-see and mind blowing historical attractions will make you go travel up to 12-14 hours by land as they are all worth the long drive. A long laid back off from reality's hustle perhaps would suffice to explore everything in this paradise. Everything about it should not be missed most especially the spelunking activity in Penablanca as Cagayan is well-known to house more or less 300 caves. If there's one interesting stuff in the place I'd spend my whole day exploring, it's the fascinating cave connection in Cagayan. One interesting cave connection in the North is that of the Callao Cave's along Barangay Quibal and Magdalo in Penablanca, Cagayan. 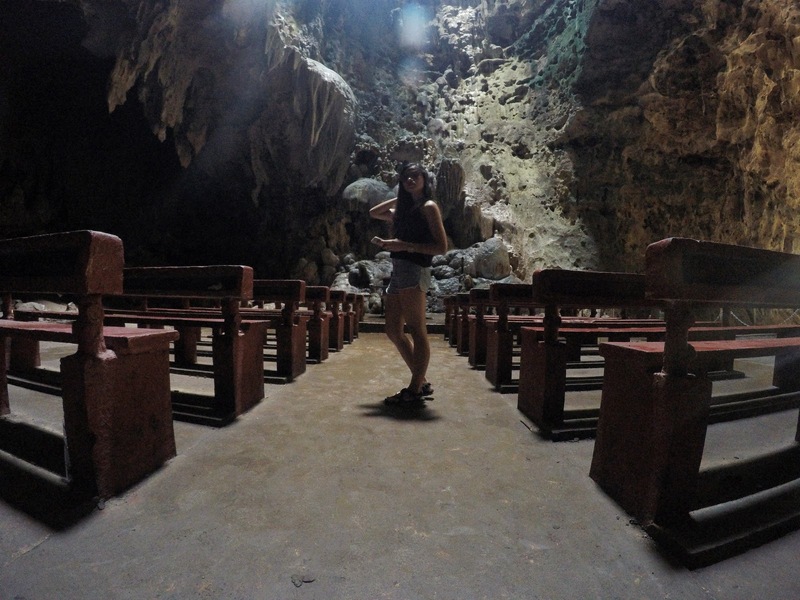 This seven-chambered cave showcases a massive limestone formation and a naturally sky-lit chapel. Its name was derived from a bird called Callao which once lived the cave. It was said to be discovered in 1932 and declared as a national park in 1935. Its chapel in the first chamber was also established in 1972 by the former US president, Theodore Roosevelt. 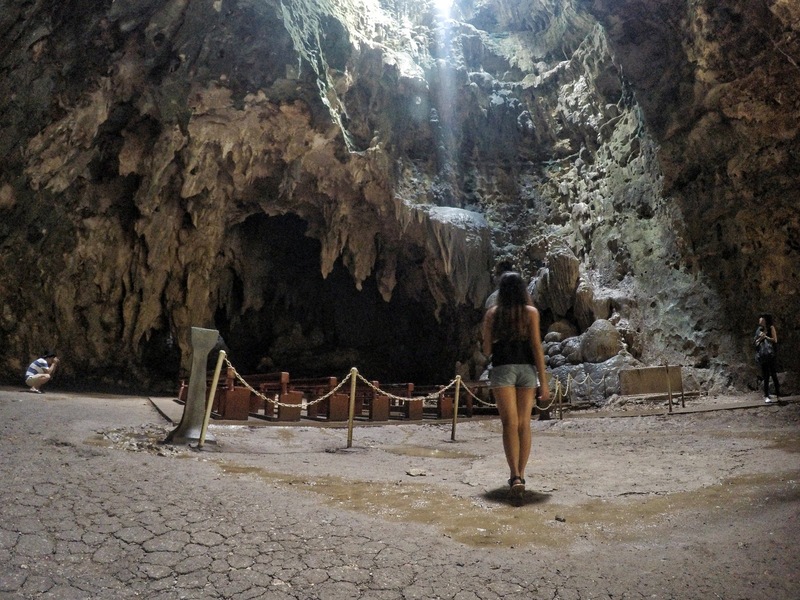 Among the most interesting fact about this cave is the discovery of what is believed to be the oldest human remnant of the Callao man lead by Dr. Armand Mijares, a Filipino archaeologist from the Archaeology Studies Program of the University in the Philippines - Diliman. This discovery made Cagayan as the center of the Philippine Civilization. 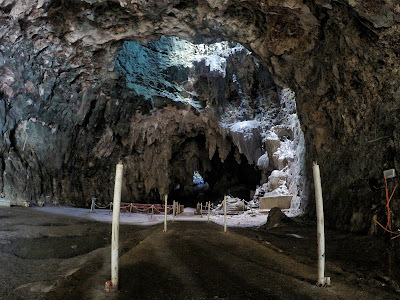 With a team made up of local and international archaeologists, Mijares worked at a site in Callao Cave complex in Cagayan. Among their finds are 26,000-year old stone tools. In 2007, the team dug up a human metatarsal at the site. Believing it has immense archaeological value, Mijares sent the bone overseas for dating. In May 2009, it was confirmed that the bone was 67000 years old - much older than the Tabon Man found in Palawan which at 47000 years old, was previously known as the first human to have lived in the country. The bone of what has come to be referred to as Callao man predates Homo Sapiens bones discovered earlier in the Asia-Pacific Region. The bone excavated in the Niah Cave in Borneo is dated to be about 42000 years, while Australia's Mungo man is 40000 years old. However, further studies have yet to determine whether Callao Man was a Homo Sapiens or a different human specie as the bone also has features similar to those of Homo Habilis and Homo Floresiensis. The site where it was believed to be found is located at the entrance of the Aviary chamber, first of the seven, of the cave near the chapel. Aside from spelunking at Callao and the cave nearby (Sierra Cave), you should also try and experience the circadian flights of millions of bats at dusk, the 'Mororan' phenomenon, the kayak at the luscious verdants sight and waters of Pinacanauan river for 300php a boat good for 15 people and the sick awesome sunset at the Penablanca viewing deck. 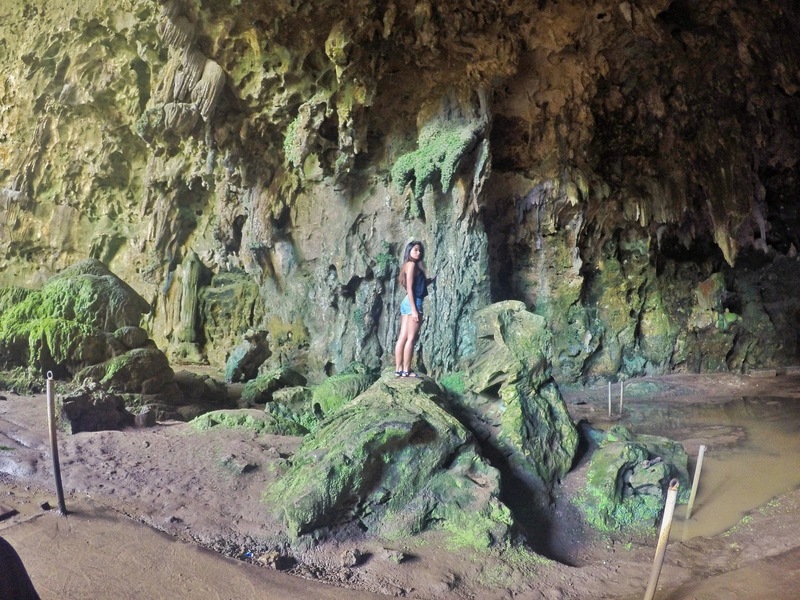 Entrance fee to the cave is at 20php per head with a guide already. They don't have rates for the guides and they won't ask you to pay so it's up to you as to how much will you be giving these locals for willingly touring you around. You have to take 184 steps up to it with a fascinating view of the Pinacanauan river down below. On days with good weather, the guide can take you to other chambers aside from where the chapel is found. Masses are also held in that chapel regularly as well. After the first chamber called the Aviary, the guide can take you to the other six called the Divine Chamber, Dark Room, Cream Room, Jungle, Danger Zone and the Dead End. 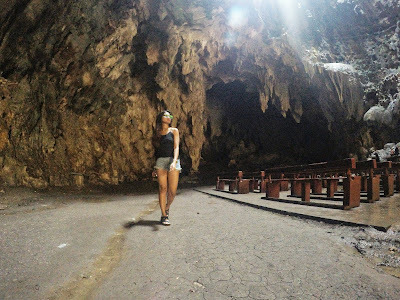 Aside from Callao cave, you can also explore the nearby one called Sierra cave located right before the entrance of the former. 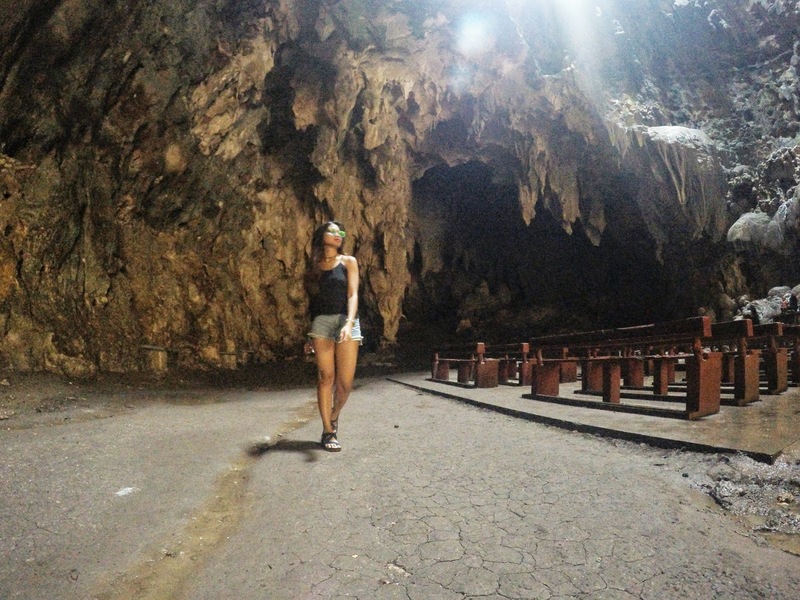 For 200php, a tour guide can take you to a thrilling and exciting spelunking activity. You can also try visiting the Penablanca View Deck where you can get a view of the glorious sunset and an overview of Penablanca. Entrance fee is at 20php per head and there's no need for a guide on this one since there's a staircase that that will lead you to the top. From Manila, ride a Florida/ Victory Liner bus in Kamias, Cubao bound for Tuguegarao. Fare is at 700+php depending on the type of bus that you'll take. It will take you twelve to fourteen hours depending on the traffic and stop overs. Deluxe buses do not stop too much since these have comfort rooms inside. From Tuguegarao City's bus terminal, take a tricycle to the Fishport in Riverside. Then take a tricycle to Tawi and ride a boat to Pinacanuan (Callao). Or, from Tuguegarao City you can take a trycicle to Penablanca terminal. Then, charter for a tricycle heading to Callao cave.This trip from Tuguegarao City well take you more less an hour. You can take and charter for a tricycle up to 400php in going to and from Callao. Book a flight via Cebu Pacific Air straight to Tuguegarao City. 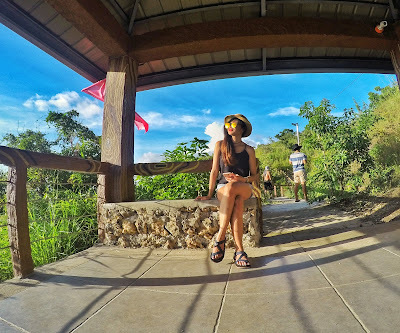 This will take you an hour from Manila. From the airport, follow the previously given instruction from Tuguegarao City as the point of departure. Take note that the most ideal way of going from one destination to another or traveling to these places is through a private ride as these are indeed far from each other and going through these would surely be costly because you have to charter for a vehicle (tricycle) every now and then. The locals are helpful enough though as they could provide and help you with the directions and instructions.